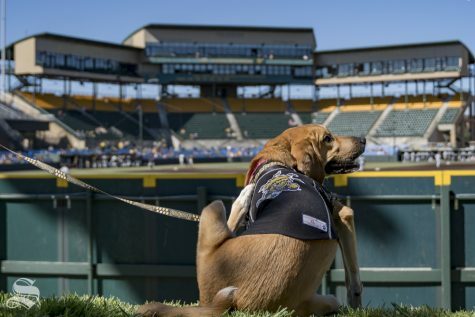 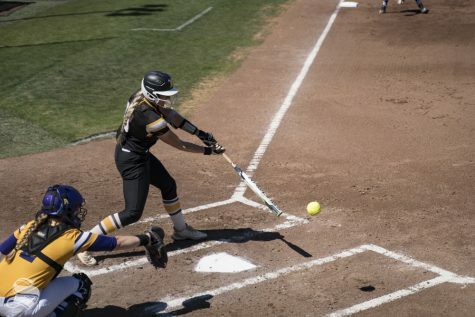 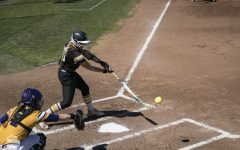 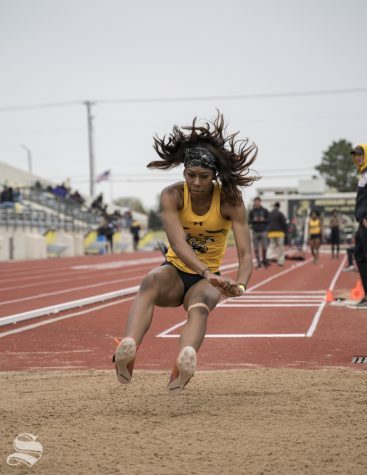 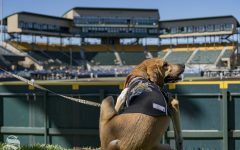 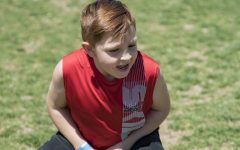 Wichita State dropped its doubleheader against the University of Missouri on April 3, 2019. 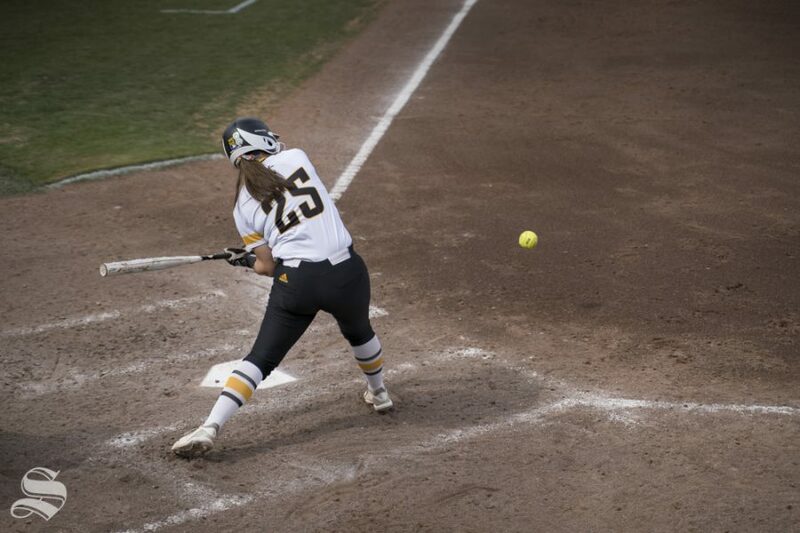 The University of Missouri scored seven runs in both of their games against Wichita State. 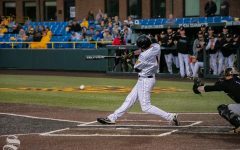 Wichita State doesn’t play at home again until their series against ECU starting on April 18, 2019. 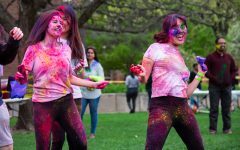 (Photos by Khánh Nguyễn / The Sunflower). 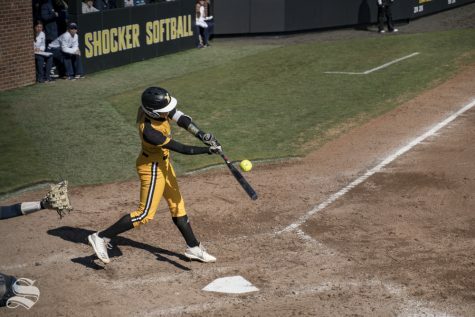 Wichita State freshman Sydney Mckinney swings at pitch during the game against the University of Missouri at Wilkins Stadium on April 3, 2019.